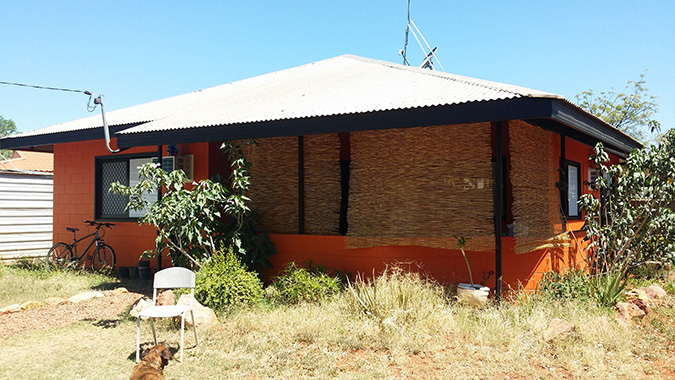 Work is currently being undertaken on 23 Community Living Area houses within Tennant Creek. The first four freshly renovated properties are scheduled for completion by the end of October. Work has included full internal and external painting, installation of wardrobes, kitchen upgrades including new stoves, and new fans. The project has also offered on-the-job training to 11 local Indigenous trainees. The quality of the work has had such an impact on tenants that two have approached the Department of Housing and Community Development to enquire about purchasing the houses - a great result all round.